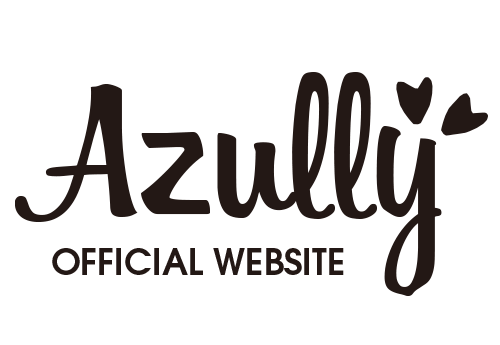 Please contact us from the form below for requesting work to Azully. * Depending on the content, we may transfer your message to the model agency and management office of our partner. Please fill it out in a specific way.